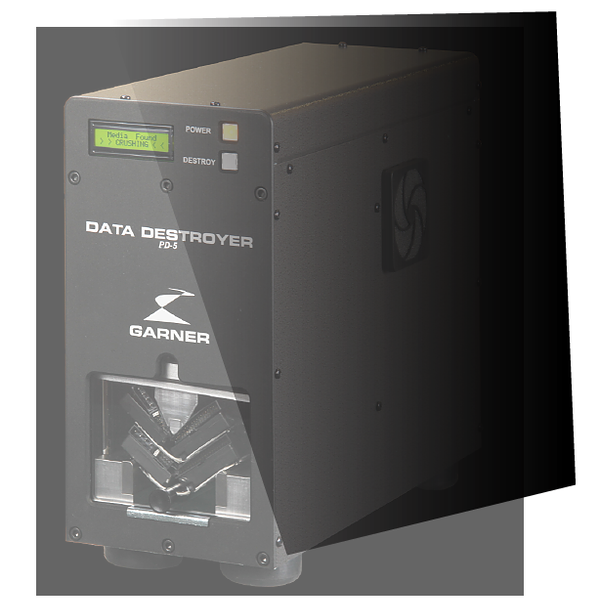 We manufacture a complete line of data destruction to guarantee the security of information up to Fortune 500 companies. 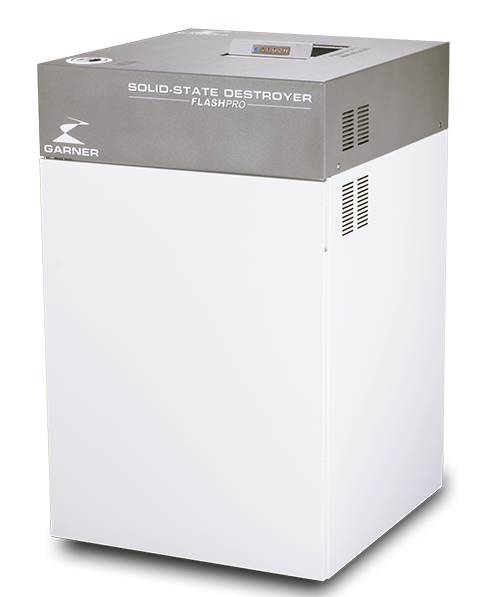 We provide equipment with speed, power, and range you need. 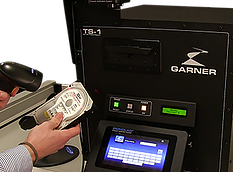 You can find solutions for hard drives, "solid state", "flash" and even tapes. Listed on the NSA Evaluated Products List, delivers complete erasure of top-secret data on the hard drive and tape in 45 seconds. 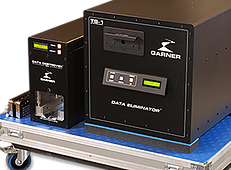 High-speed, high-volume degausser that fully and permanently erases all data on hard drives and tape in 9 seconds. 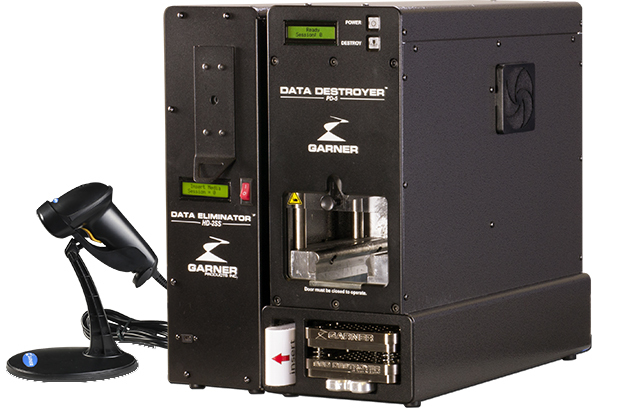 Compact and easy to use, ensures no data can be recovered from hard drives and tape. 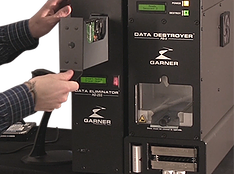 Complete and secure data erasure and destruction solution. Regulatory compliance in a small footprint.